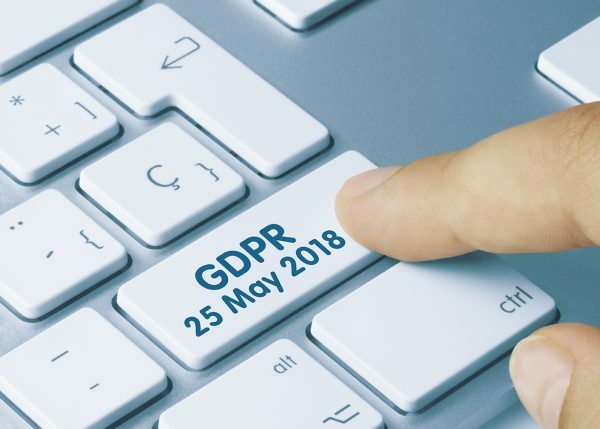 Since new GDPR came into place in May, businesses have been faced with the challenge of advertising their product or service under the new regulations. This restricts the use of personal data and can be a headache when trying to target new customers. Door drops offer a GDPR compliant method of marketing. Targeting for an unaddressed leaflet distribution is carried out at postcode level so no personal data is needed to complete your campaign. Leaflets also drive online interaction so individuals can provide their details and consent in a GDPR compliant format. Research shows that unaddressed mail remains in the home for an average of 38 days and will be read or shared by many people in the household. According to the DMA’s recently launched JICMAIL audience measurement tool, for every 1,000 leaflets you put out, 1,100 people will see it and it will be read at least three times. Contact us today and we can advise you on the best product for you, without the worry of breaking any GDPR rules.